National Poetry Month comes at such a great time. 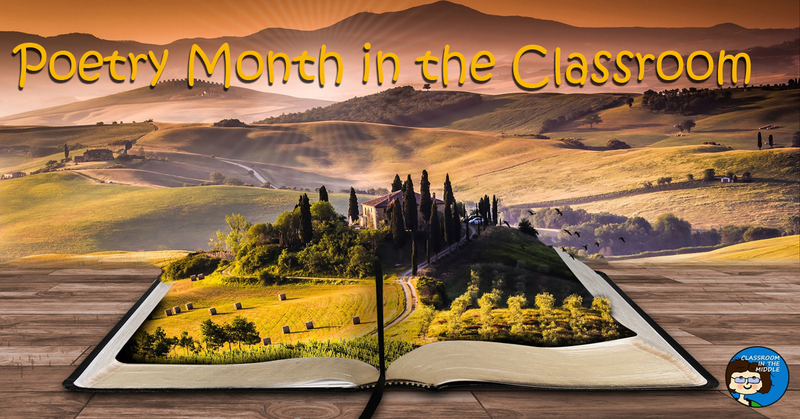 Just when everyone is ready for a break, here it is – a month dedicated to playing with words! 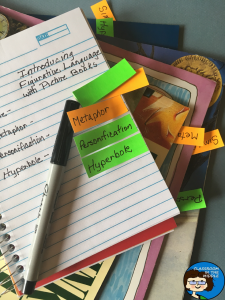 Great little readings, or writing assignments, that grab kids attention! 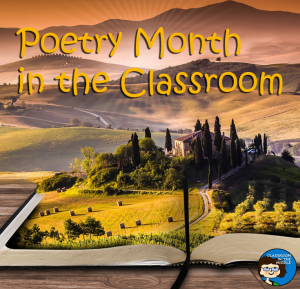 I’ve been looking over some of the wonderful ideas out there for getting the most out of poetry month in the classroom, and I’d like to share a few favorites. Create Spine Poems – Spine Poems are a fun, painless way to get students involved in creating a poem, with a fun trip to the library and the added bonus of an introduction to books they might otherwise not have given a second look. Facts Mixed with Fiction – Have students compare a poem about a historical event, such as Paul Revere’s ride, to a non-fiction account of the event. Which elements of the poem are fact? 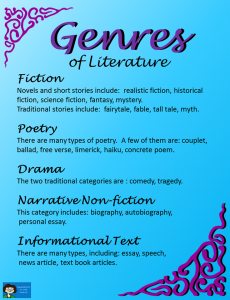 Which are fiction? This idea was suggested in a Brittanica article for National Poetry Month. Pocket Poems – April 27 is Poem in Your Pocket Day this Year. On this day, people are encouraged to copy a favorite poem and carry it in their pocket to share with others. Just think of the lesson possibilities on a day when every kid has a favorite poem in his or her pocket! Game Break – Fact Monster has added Poetry Terms Hangman to their large collection of poetry resources. There are also crosswords and quiz games. Poetry Month Logo – Did you know that National Poetry Month has a logo? Well it does, but it’s actually pretty plain, basically just the words “National Poetry Month.” If you think your kids could come up with something more creative, how about a logo design contest? 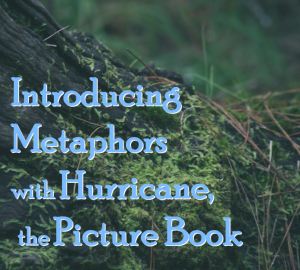 Kids could draw their own image to represent a favorite aspect of poetry and then add a slogan of their own or a quote from a favorite poet. Poetry Cards – Kids love trading cards, and making trading cards of their own would be a fun spring activity. After the class has had time to explore various poems and poets, have each kid choose a favorite and make a trading card. Fact Monster also has a large section of notable poets, that might be a good place to start. These short poet bios each provide a page of informational text – perfect for a little painless research as part of this project. Here’s a nice list of Public domain poems. When your class is ready to move on from current, funny poems to serious or classic poems, check these out – a big selection! Another good source for poems is Popular Poems to Teach, from the Academy of American Poets, where you can search for poems by occasion, theme, or form.